A corporate video is a quick, creative and informative way to showcase your business, products and services. Having a video on the landing page of your website is the best way to communicate quickly and effectively, who you are, what you do and how you do it, without site visitors having to scroll through pages of text. It’s a great way to present your most important information in an attractive and effective manner. 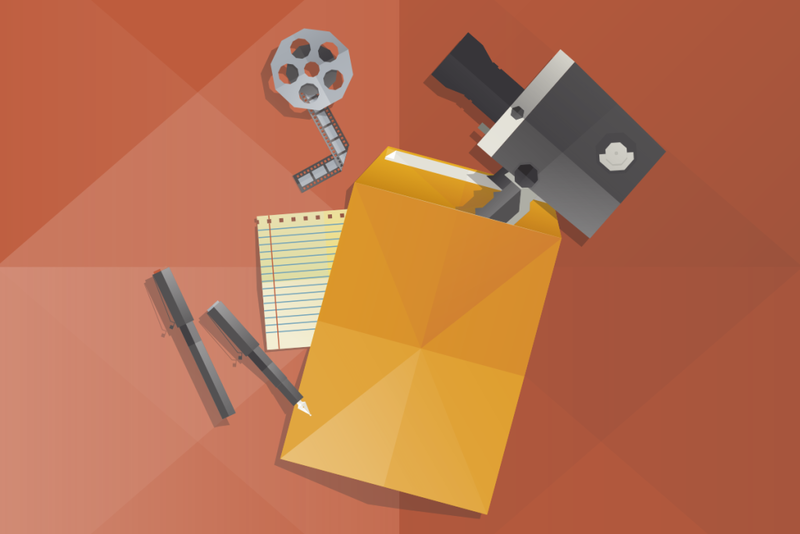 Your corporate video says a lot about your business, so use it wherever and whenever you can. A corporate video is easy to upload on your websites, host on sites like YouTube or Vimeo, and use to promote your business on Social Media. By uploading your corporate video across your social media channels, you will be able to reach more potential customers, to capture their attention, and gain interested in your services or product. We will not only help produce a quality video but also advise on where to upload it and how to promote and market your video, to reach your audience. Google LOVES videos. Having a corporate video not only lets your customers know your services but it boosts your websites SEO, helping you appear higher on Google Search pages. This alone is a powerful reason to produce a high quality, creative corporate video. 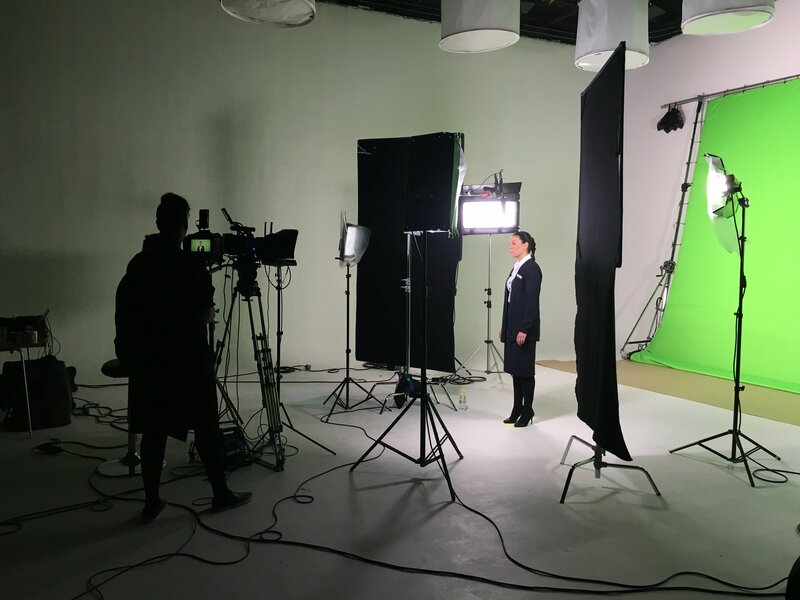 Investing in a corporate video helps increase traffic to your website and social media channels, therefore increasing sales and gaining you those all important clients and customers. A good corporate video helps you and your business stand out from the crowd and helps your customers relate to you and your business or product. It will engage your viewers while communicating your key objectives, and should end with a call to action; pointing the viewer to what you want them to do next. If people like your video they will trust your services and share your video with their social circle – helping increase your potential customers and sales even further. At RMV Productions we pride ourselves on our customer service focused attitude and are passionate about delivering the most creative media content we can. 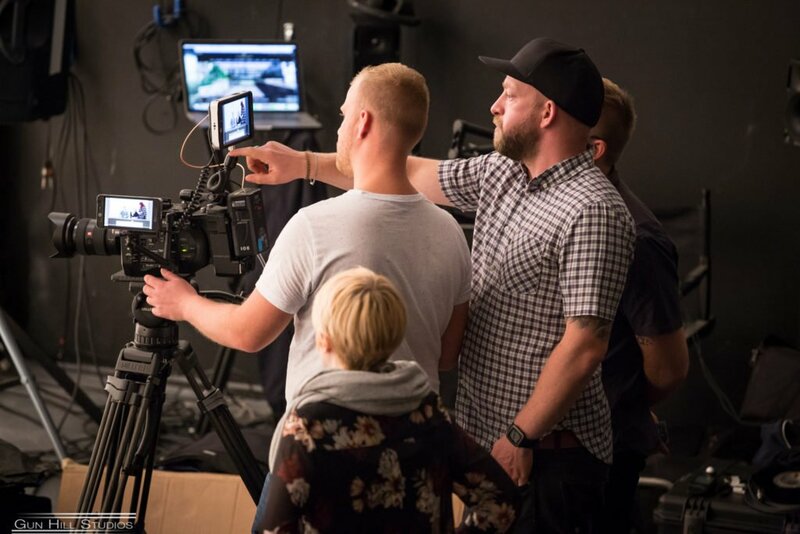 We believe in making every step of the video production process as smooth and pain-free as possible, so we’ve produced a series of step-by step guides. From choosing the right video production team, to writing a video brief and what to expect from the video production process. If you’d like to talk to an expert member of our team about your next corporate video project then call us today on 01403 261 031 or email.